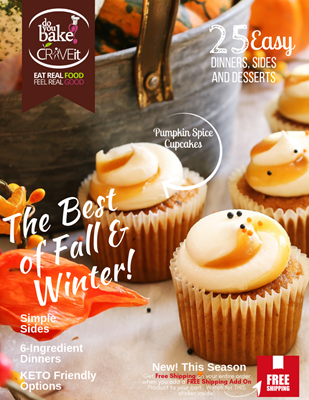 Fall & Winter Catalog Is Here! It's here! It's here! Our brand new catalog of products is here! from KETO 🥗 🍳 🥓 to Gluten free 🥞 to Anything goes 🥧 🍲 🥘... there is something here for everyone!  Copyright © 2019 Do You Bake?. All rights reserved.